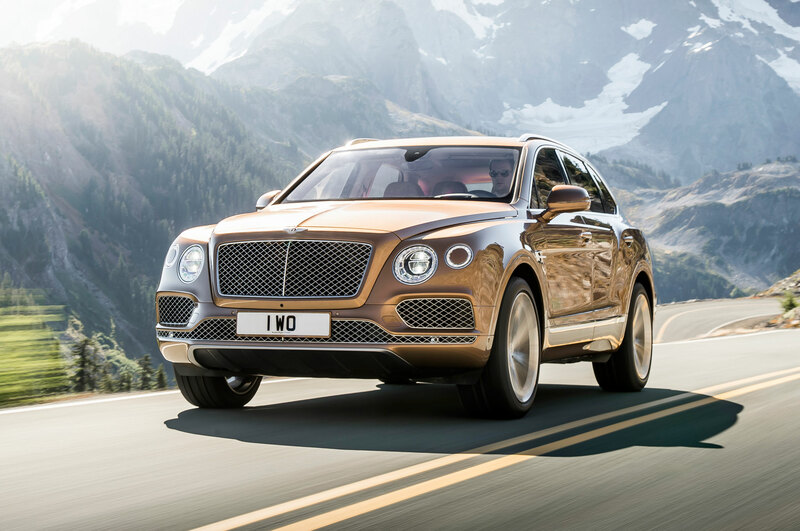 Bentley has finally announced their all new 2017 Bentley Bentayga, an iconic SUV with luxurious features and appearance. 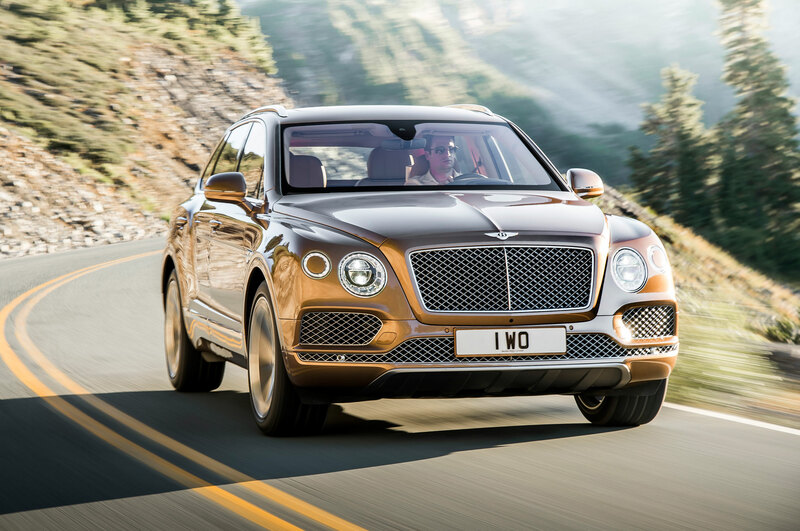 Well, some earlier models of this car have been known as the fastest lorries in the world and the new generation of Bentley Bentayga will try to retain the same nicknames. This new car release has actually has been long awaited by many enthusiasts proven by how many pre-orders have been registered before it was released into the market. This car is poised to be released at the end of this year to show the most powerful, fastest and also most expensive SUV in this world. Here is some more information. Before its official announcement, it will be better for us to know about the detail of this real expensive car. 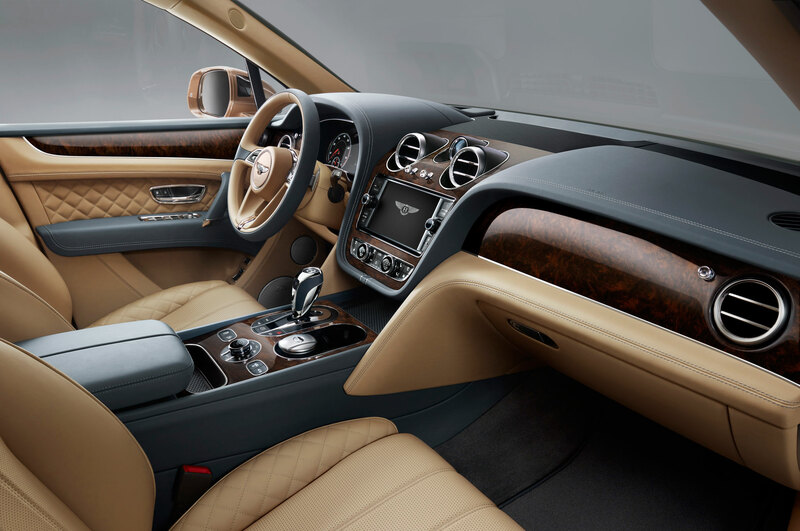 The design of this model is actually transplanted by the top-selling Continental GT with only modifying the body to fit its SUV body. Thus, it will feature four round headlamps and conventional matrix engine grill. 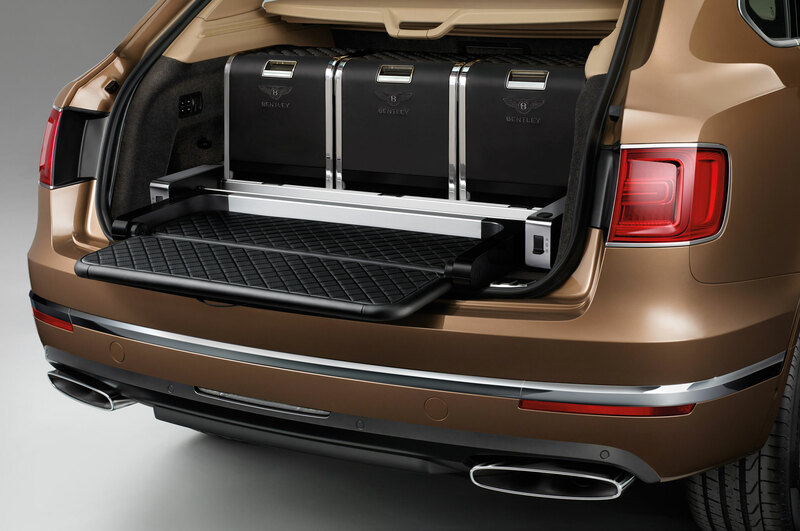 Even the bumper of this 2017 Bentley Bentayga is similar with the latest 2016 Continental GT. A few details will differentiate both of them from past to present. Let’s move on to the engine and performance of this car. 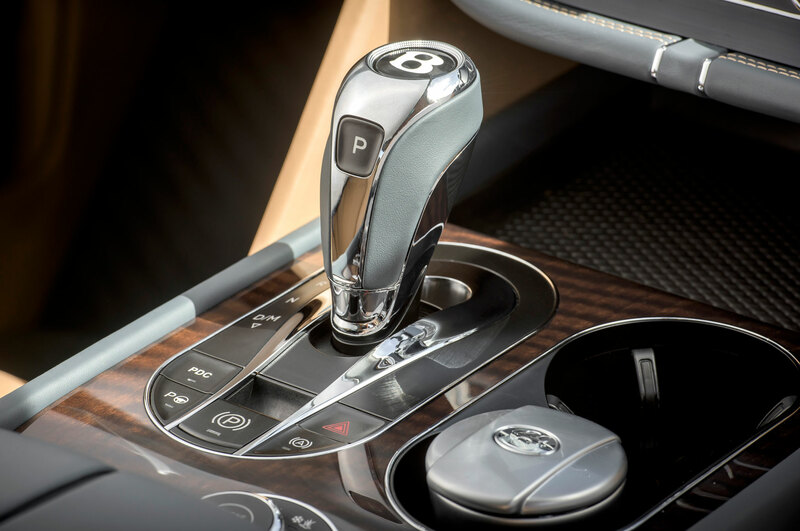 This car will offer wide range of power including a diesel engine which is never used in majority of luxury vehicle. However, there is only one powertrain that has been confirmed, it is turbocharged W-12 engine, which will offer 12-cylinders to deliver maximum of power, torque, efficiency and power. 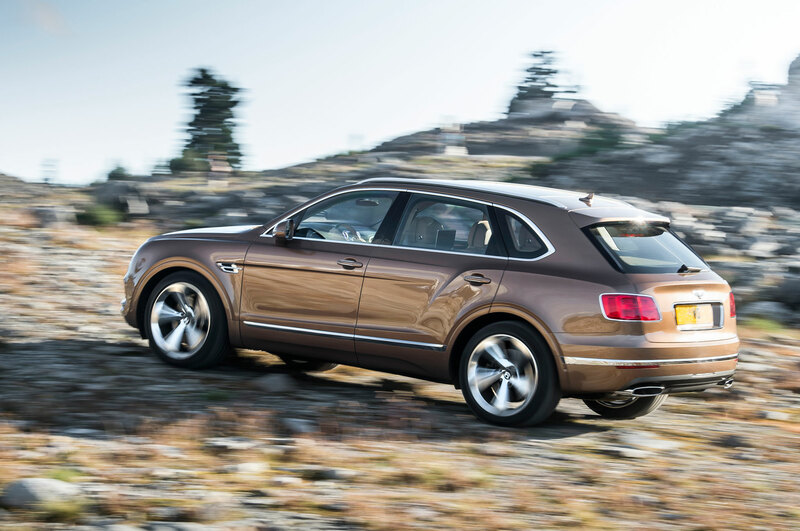 According to Bentley, this engine produces 600 HP and 664 lb.ft of power torque. 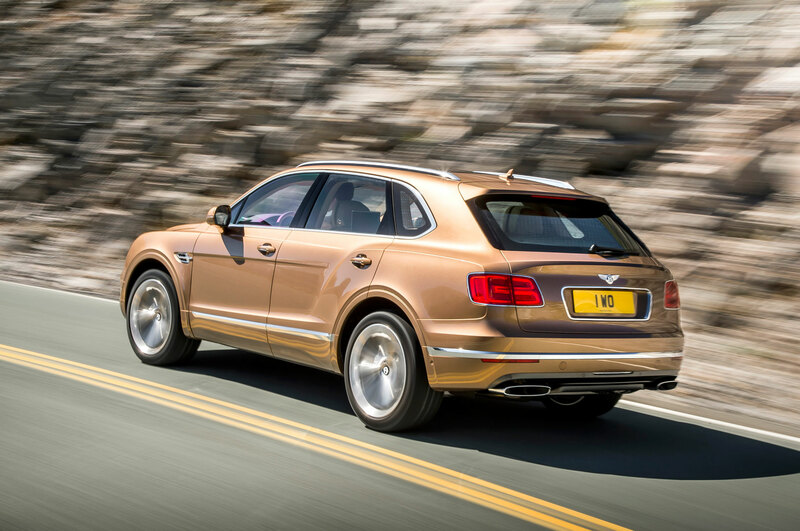 The automatic 8-speed transmission and all-wheel-drive system will also be be available to choose from in this 2017 Bentley Bentayga. 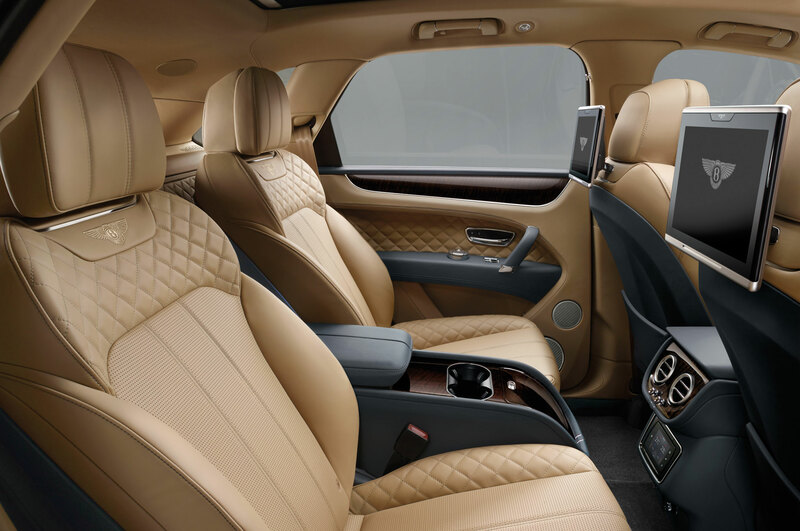 The interior is quite roomy and it is packed with high quality handcrafted and high quality leather. 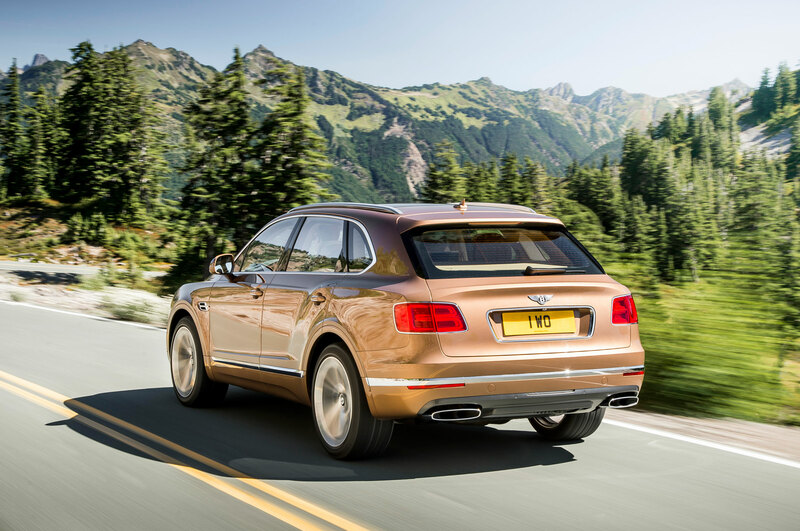 The 2017 Bentley Bentayga seats four to five passengers quite easily with plenty of legroom. 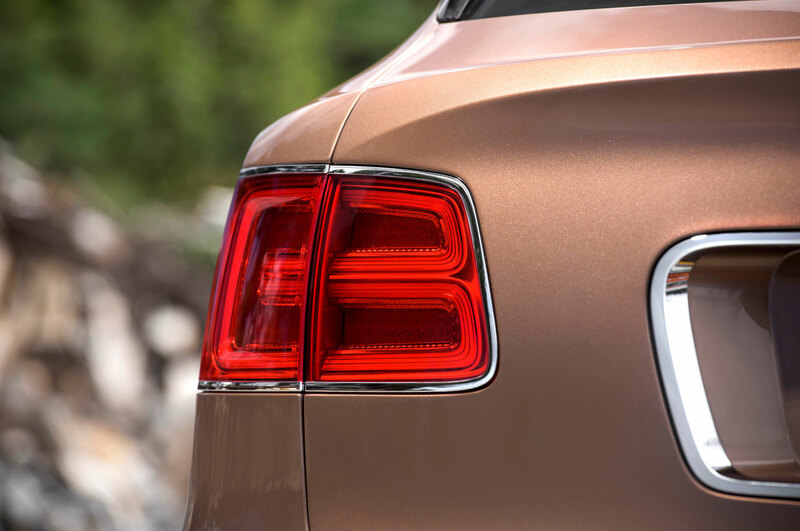 The metal trim and wood accents add class and quality to the overall design. 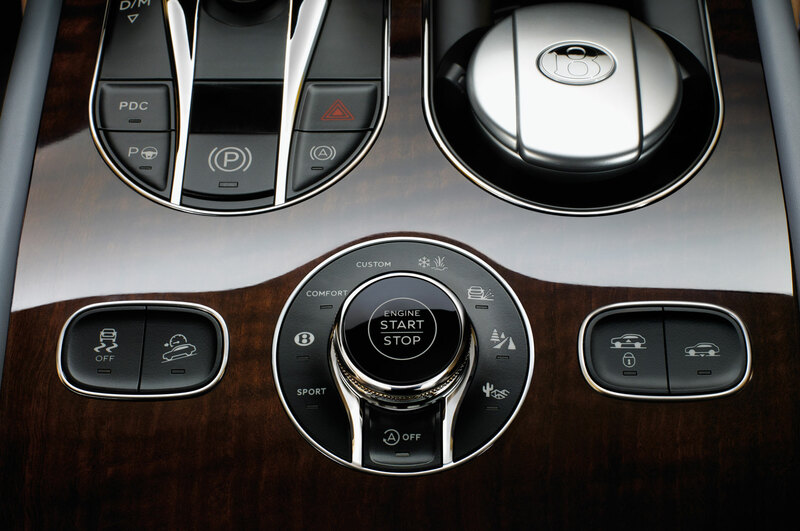 In the front of the dashboard it has an 8” touchscreen display to control majority of electronic features. 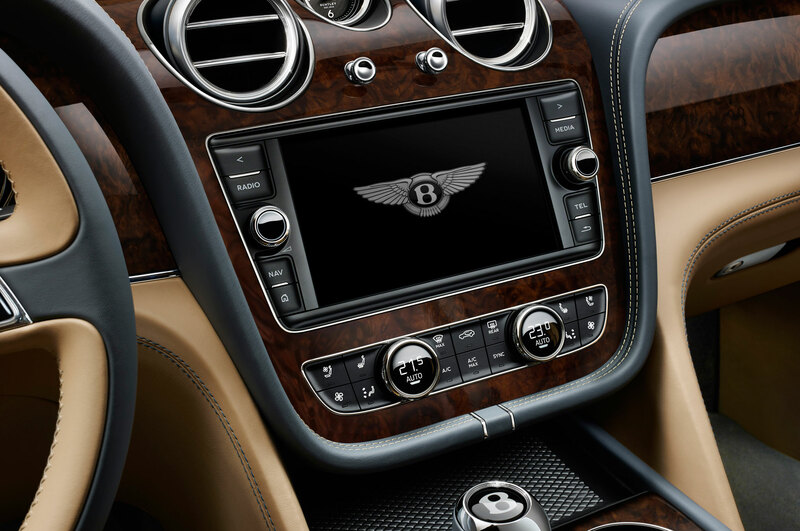 In the rear of the vehicle, passengers can enjoy their own display monitors as an entertainment. What a car!